Student loan relief can come in two distinct forms which enables companies to offer a variety of complementary features. Generally, companies will offer either debt settlement negotiation services or debt consolidation and refinancing loans. There are several possible features within new loan issuance that companies offer to their customers. Each option has its own set of benefits and drawbacks. Check out this list of some of the best companies in the business and find out which companies offer the features that can best meet your student debt relief needs. CommonBond – The average customer saves $14,581 on their total student loan payments. CommonBond is a student loan refinancing lender focused on low interest rate funding. Customers qualify for interest rates not only based on their credit score, but also by their education experience and job trajectory. The most qualified borrowers can receive a variable rate option as low as 2.14% APR, fixed rates as low as 3.50% APR, and a 10-year hybrid loan with an effective 4.04% APR. Loan terms are extremely flexible with 5,7,10,15 and 20-year term options. Earnest – The average customer will save $17,936 on their total student loan payments. Earnest provides affordable student loan refinancing and student debt consolidation. Variable rates start at 2.15% APR while fixed rates start at 3.50% APR. What makes Earnest really unique is that they will customize a loan for your specific needs. Once thy have established your interest rate based on credit score, educational background, and employment information, you can customize your loan term between 5 and 20 years. Customers are able to choose a monthly payment that perfectly matches their budget constraints to ensure they are able to keep up with payments. The average customer of LendKey and their network of 13,000+ community banks and credit unions saves $10,500 on their total outstanding student loan payments. After inputting personal details, education accomplishments, and employment information into their platform, LendKey will match customers with lenders that fit their specific needs and qualifications. The most qualified borrowers can receive variable rates starting as low as 2.14% and fixed rates starting from 3.25%. 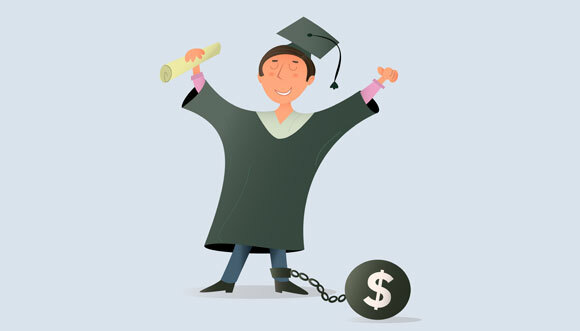 Pacific Debt negotiates reduced settlements for their clients with student debt obligations of $100,000 or more. Pacific Debt’s settlement experts will help you create a savings plan with monthly contributions that fit your budget. That savings plan will then be used to negotiate a reduced settlement with student loan creditors, usually within 2-4 years. Debt settlement costs you nothing until a settlement is reached. SoFi​ is one of the fastest growing alternative lenders in the financial technology industry. They have 148,000 members who have saved a total of $760 million from the more than $10 billion SoFi has lent to date. Variable rates start as low as 2.15% APR while fixed rates start as low as 3.50% APR. Upstart uses a unique interest qualification technology solution to try and give borrowers with existing student loans the best possible rates and terms. Upstart factors not only credit sore, but education, years of study, and the specific job field. Customers can refinance their student debt at rates as low as 4.66% APR in 3 and 5-year terms. 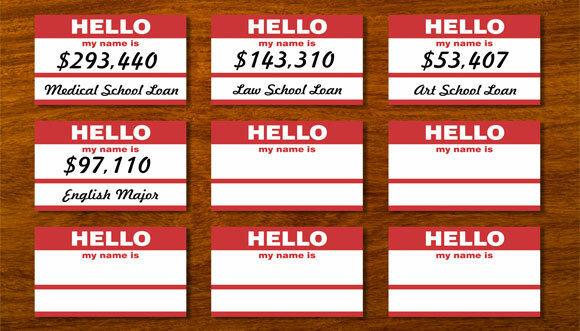 Now that you know what features student loan relief companies can offer people with high amounts of student debt, see how they stack up in the rankings.